Banco Sabadell&apos;s BStartup has granted more than 200 million euros of funding to startups. The entity has been supporting emerging companies for more than five years, which has led to 2,895 startups becoming customers of the bank.  Furthermore, through its investment vehicles BStartup10, Sabadell Venture Capital and InnoCells, the entity now holds a direct stake in 67 companies. 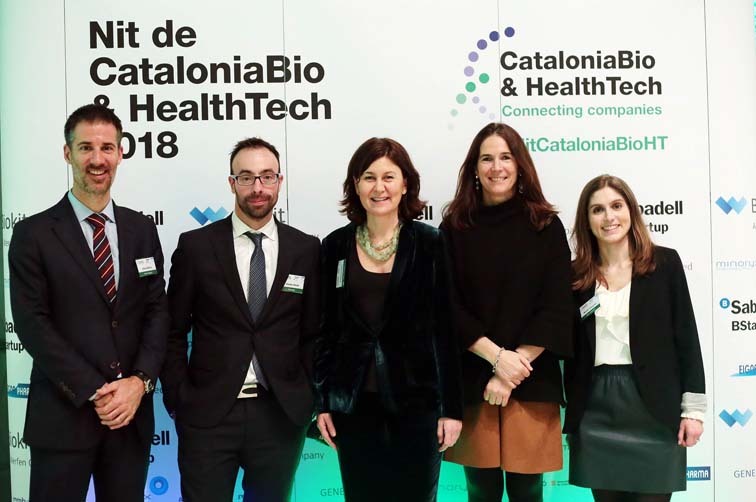 Aromics, CataloniaBio & HealthTech member, has been awarded with 1,085.659 euros from the European Union for the regulatory preclinics of NAX035 for the treatment of malignant mesothelioma, an aggressive and highly refractory tumor directly related to asbestos exposure. The financing of Aromics comes through the SME instrument Phase 2 of the Horizon 2020 program, which allows European companies to develop innovative products and services. usMIMA, a start-up that specialises in designing and selling medical devices to combat chronic constipation, has launched a crowdfunding campaign to raise €400,000 on the Capital Cell platform. It is a bridge round, currently led by Genesis Ventures with €50,000, which will lead into a Series A round in late 2019. 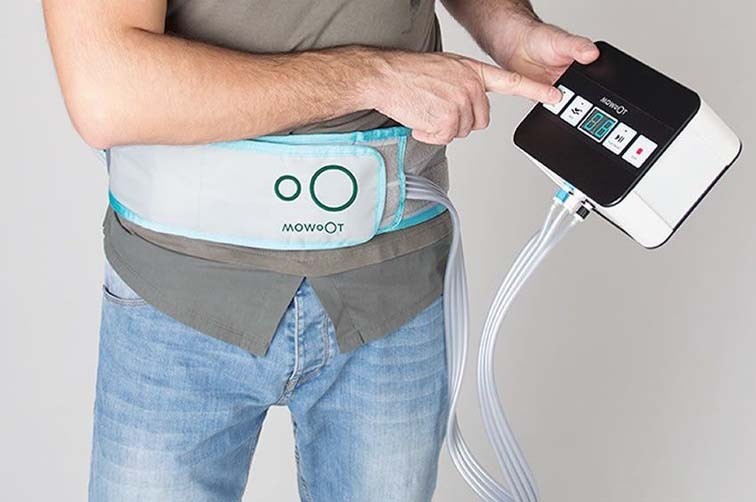 The first product the company has developed is called Mowoot, a device that stimulates intestinal transit naturally, based on a clear need, identified by patients and doctors. Chronic constipation affects 250 million people around the world, but there are few innovative solutions on the market. 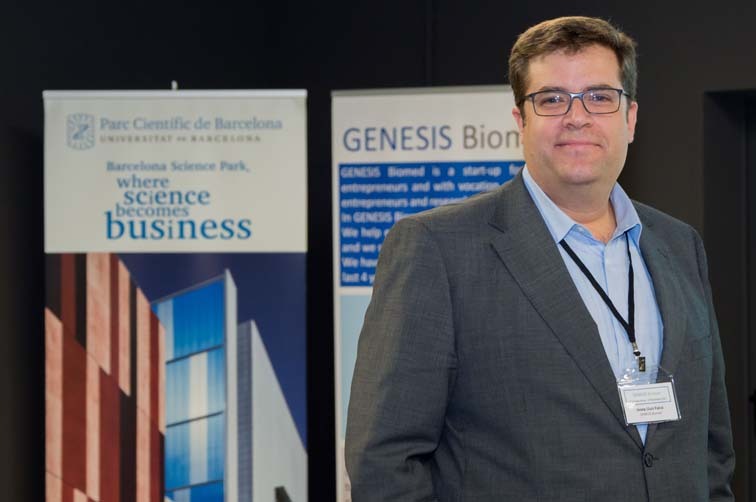 As Josep Lluís Falcó, founder and CEO of Genesis Biomed, explains “we have shown our commitment to projects in early phases, providing our investment and know-how in order to add value to these projects”. 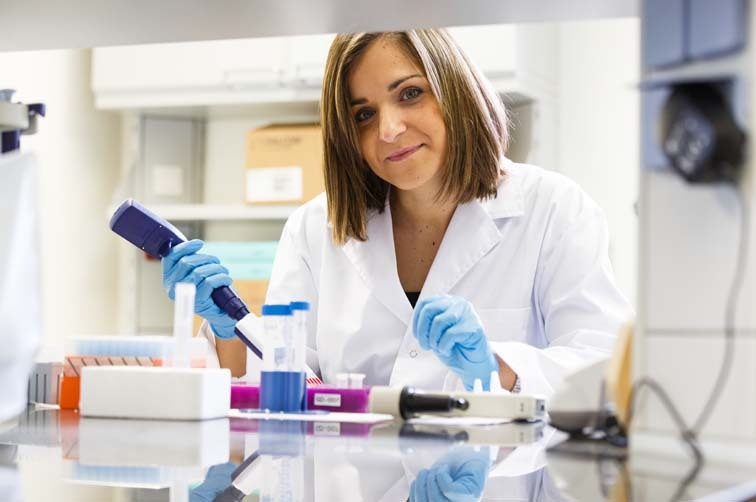 GlyCardial Diagnostics have received €1.9 million of the SME Instrument phase II funding, in the framework of H2020 programme, to advance in the development of its novel test for the early detection of cardiac ischemia. "So amazing to have it approved in our first trial. 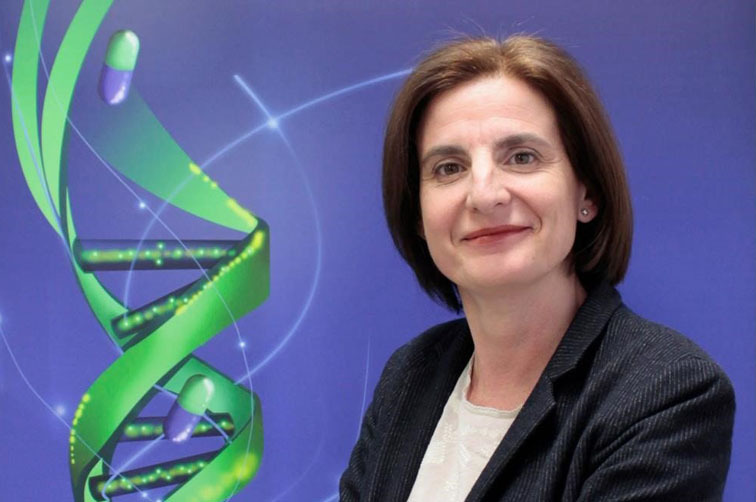 It is highly motivating to see that the EU trusts in our project as much as we do" says Dr Judit Cubedo, CEO at Glycardial.